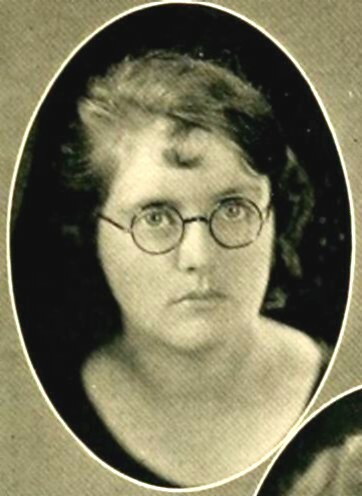 Ruth James, Salem College, 1924. 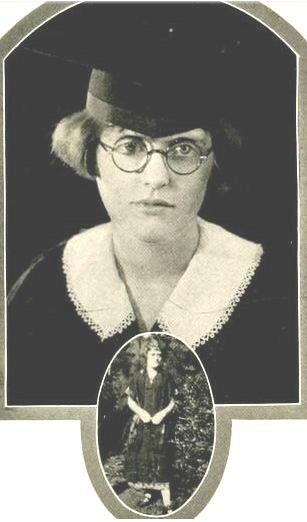 Ruth James, Salem College, 1925. Ruth James, Mt. Pleasant, NC High School yearbook, 1961. MT. 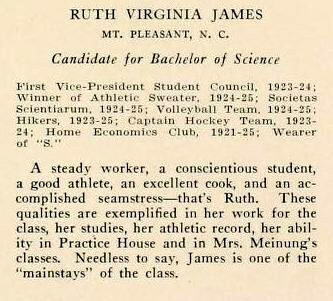 PLEASANT – Miss Ruth Virginia James, 93, formerly of S. Main St., Mt. Pleasant, died Dec. 8, 1995, at the Asbury Home in Charlotte. Funeral service will be 11 a.m. Monday at Mt. Pleasant United Methodist Church with Rev. Mike Macdonald officiating. Burial will follow in the church cemetery. The James family will receive friends at the church following the service. 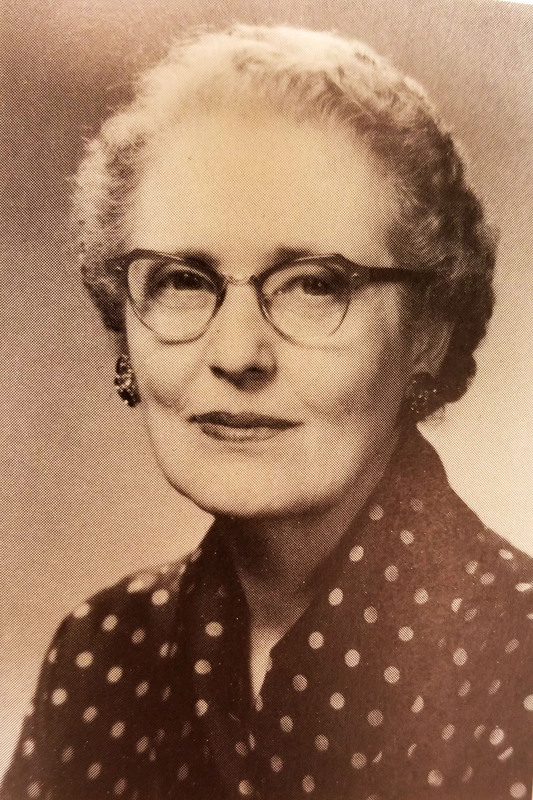 Miss James was born Sept. 9, 1902, in Cabarrus County, NC, to the late Augustus N. James and Bessie Misenheimer James. She was a retired Home Economics Teacher in the Cabarrus County Schools and also taught in Lincolnton and Rockingham. She was a graduate of Mont Amoena Seminary and Salem College. She was a very active member of Mt. Pleasant United Methodist Church, serving as a Sunday School Teacher and Pianist. She is survived by a sister, Mrs. Miriam Simms of Norwood, NC; and a number of nieces and nephews. Memorials may be directed to Mt. Pleasant United Methodist Church, P.O. Box 237, Mt. Pleasant, NC 28124. Gordon Funeral Home of Mt. Pleasant is serving the James Family.